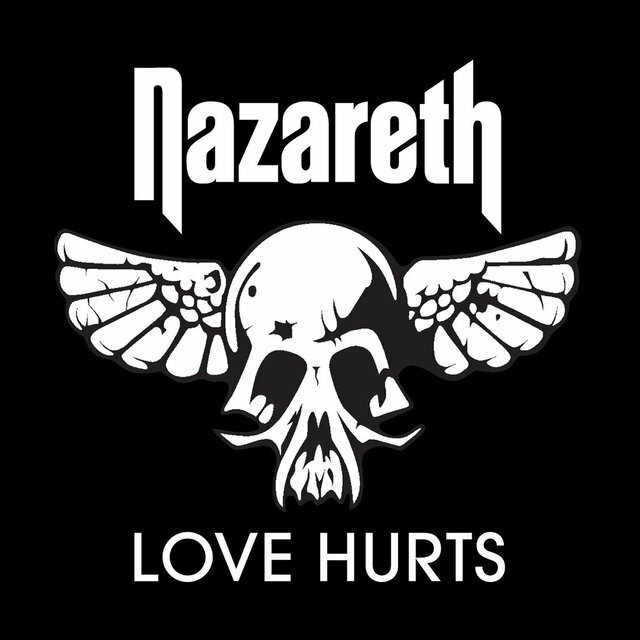 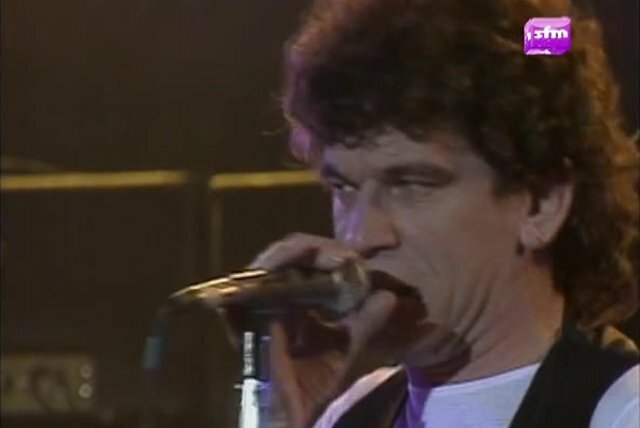 The Scottish hard rock quartet Nazareth had a handful of hard rock hits in the late '70s, including the proto-power ballad "Love Hurts." 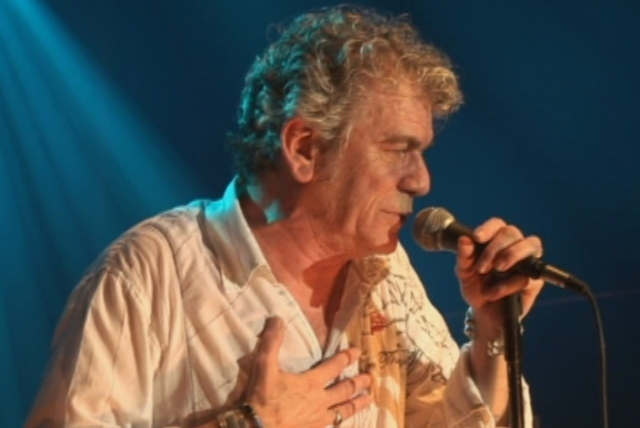 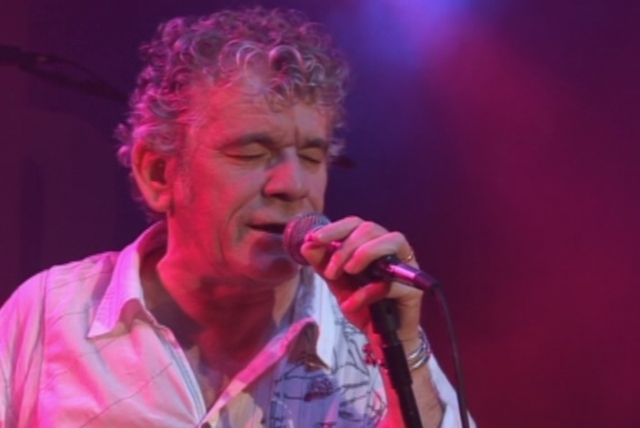 Formed in 1968, the band featured vocalist Dan McCafferty, guitarist Manny Charlton, bassist Pete Agnew, and drummer Darrell Sweet. 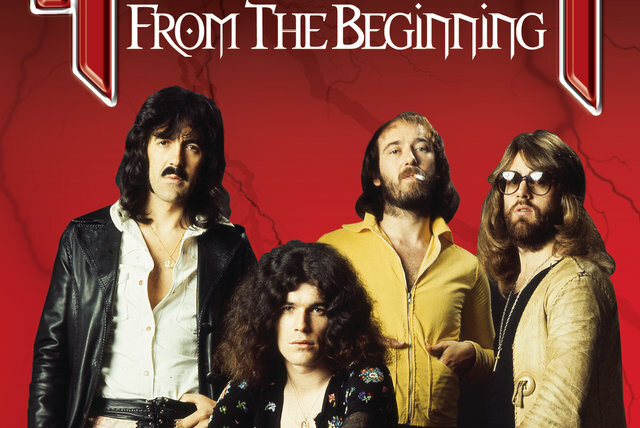 The band had relocated to London by 1970, and they released their self-titled debut album in 1971. 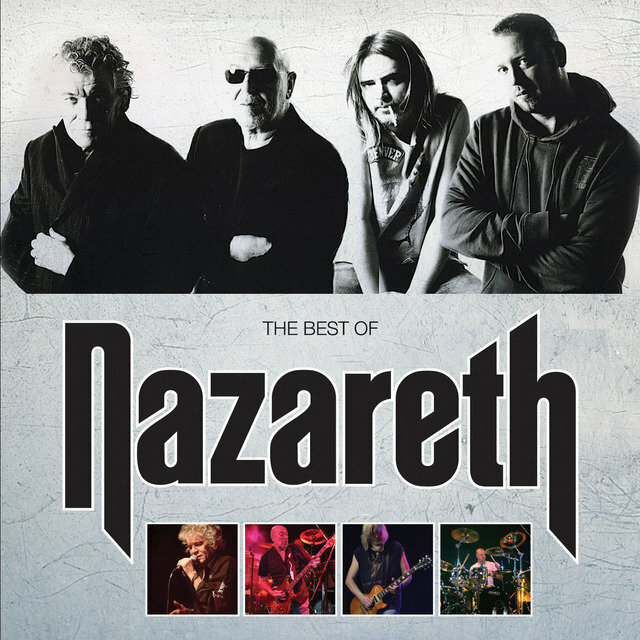 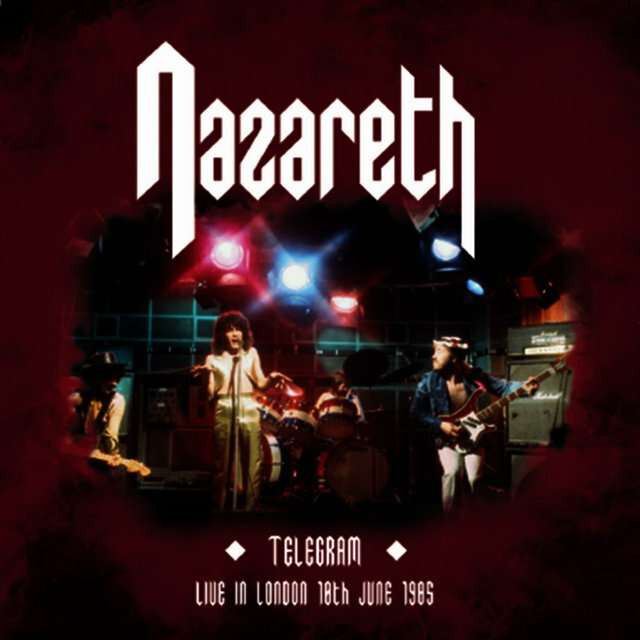 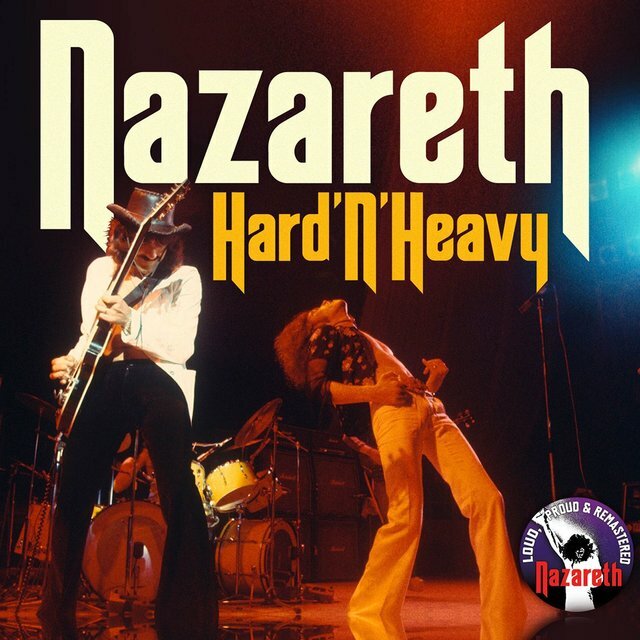 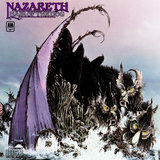 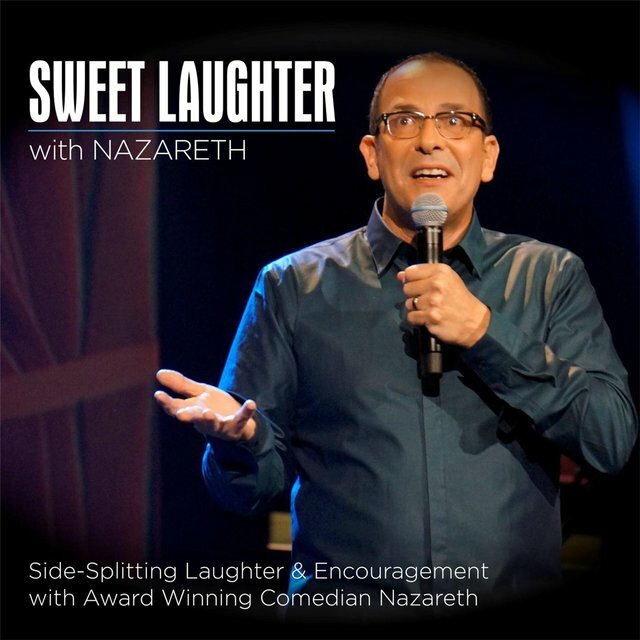 Both Nazareth and 1972's Exercises received favorable attention by British hard rockers, but it was 1973's Razamanaz that moved them into the U.K. Top Ten (both "Broken Down Angel" and "Bad Bad Boy" were hit singles). 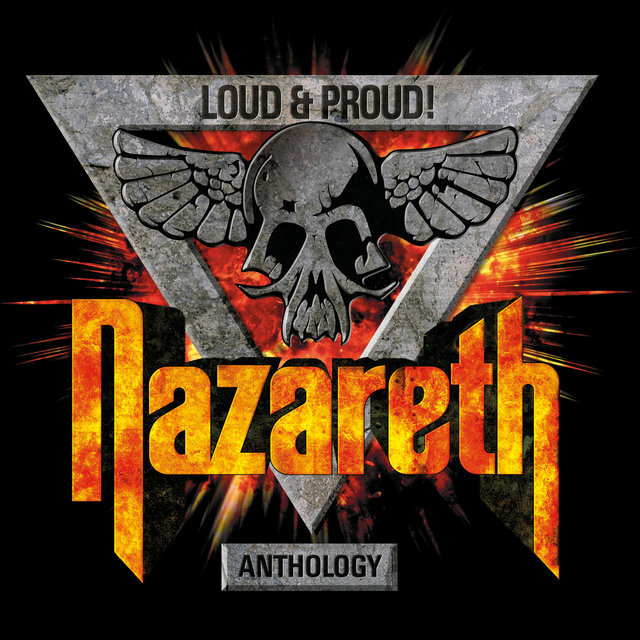 Loud 'n' Proud and Rampant (both 1974) followed the same formula, yet were slightly less successful. 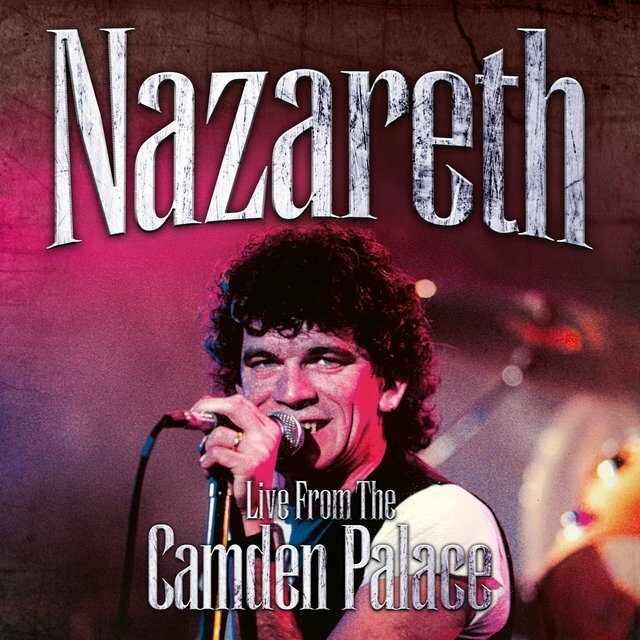 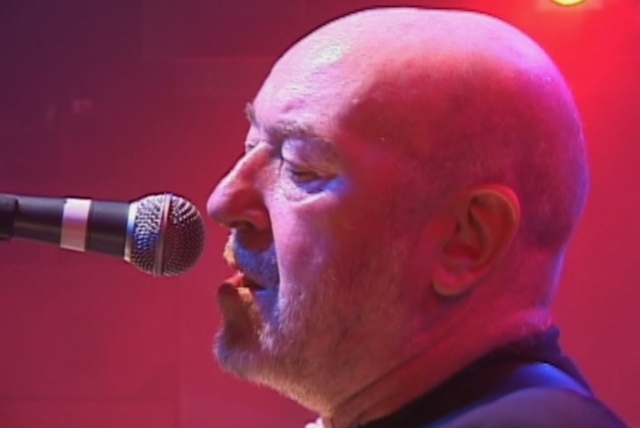 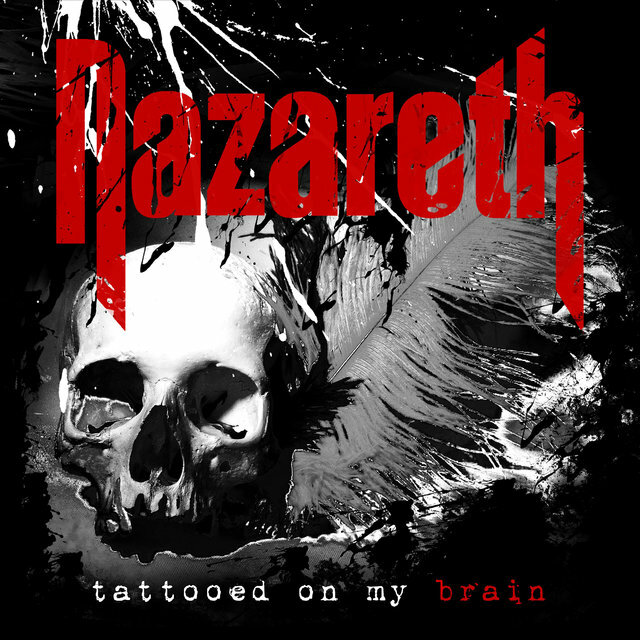 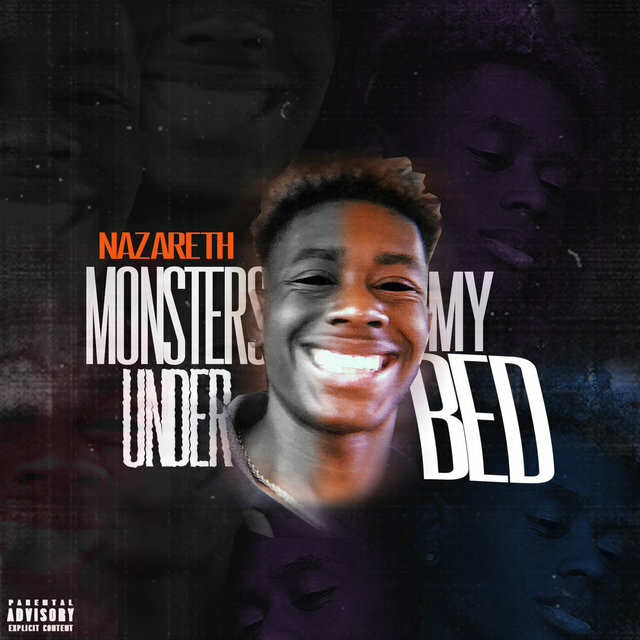 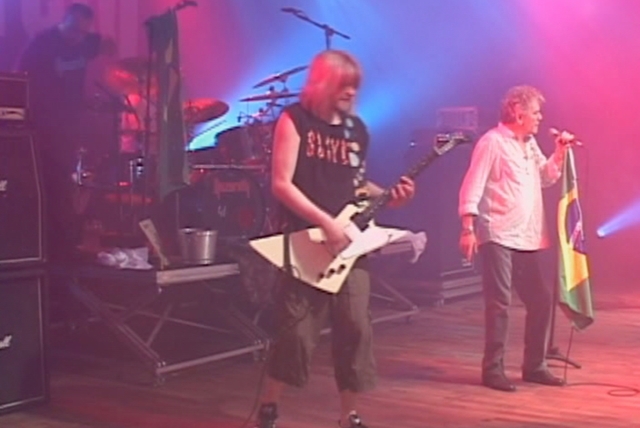 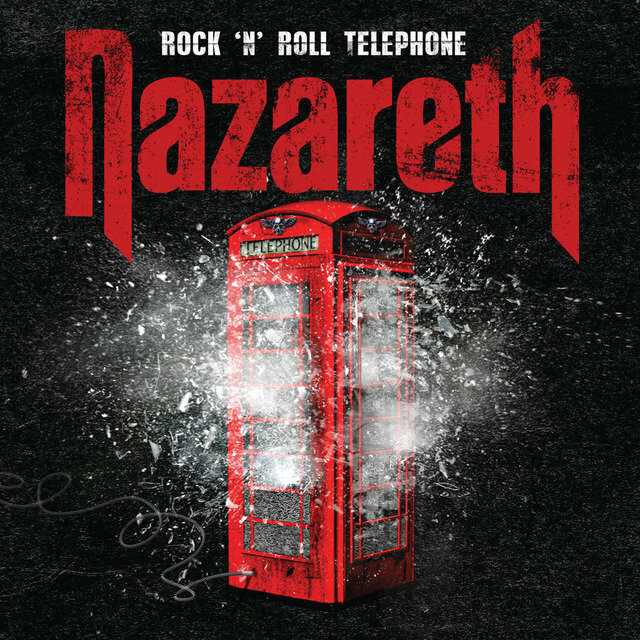 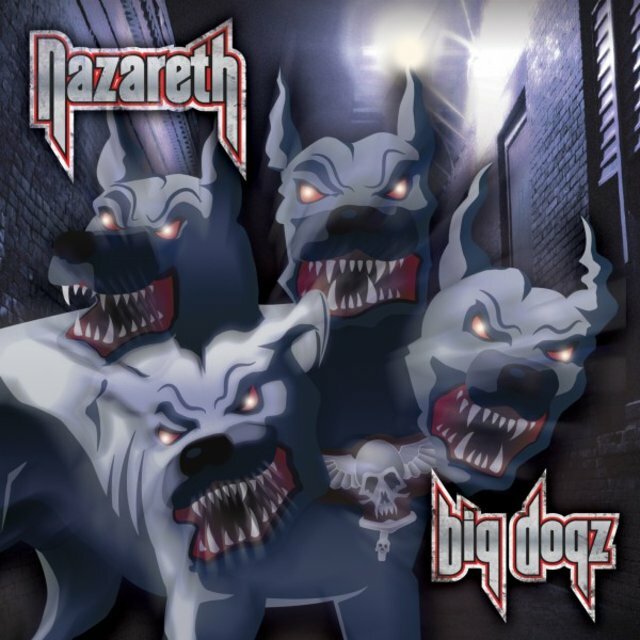 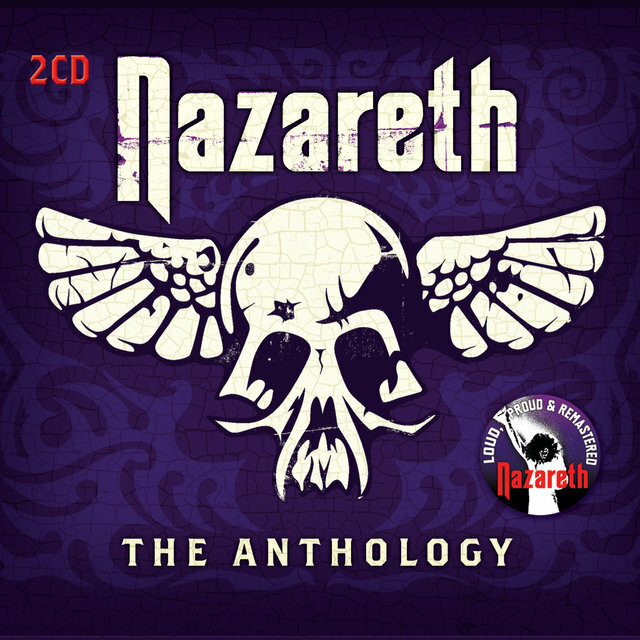 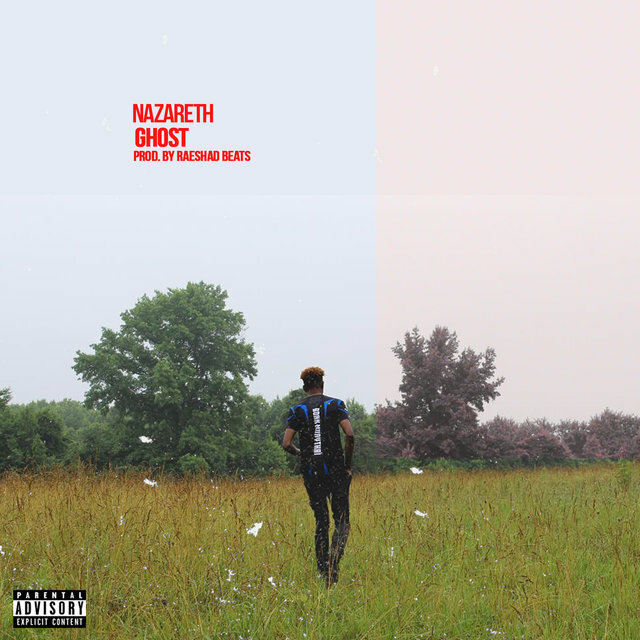 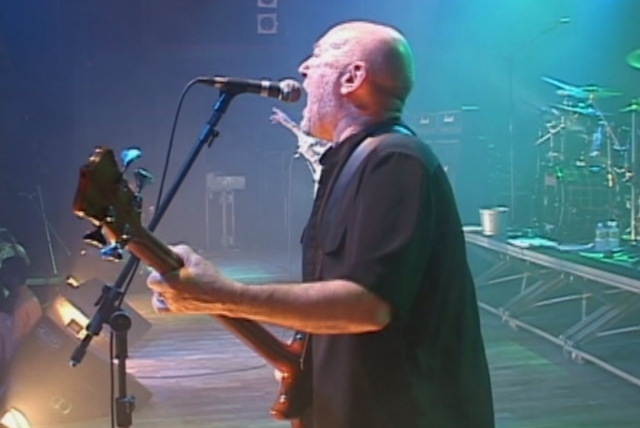 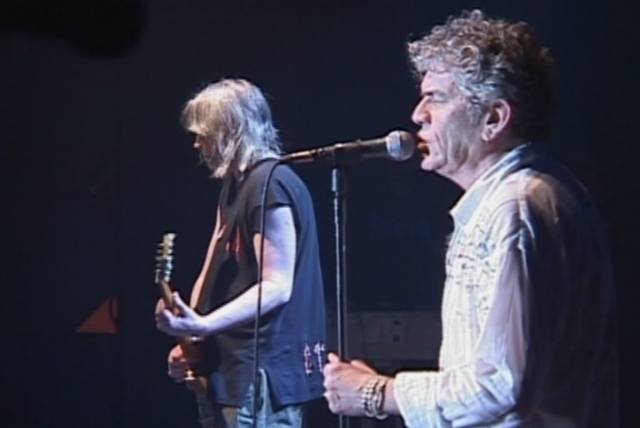 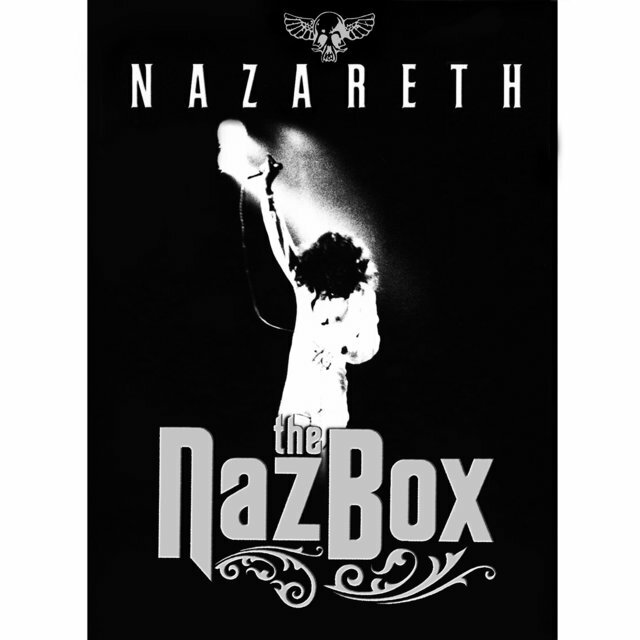 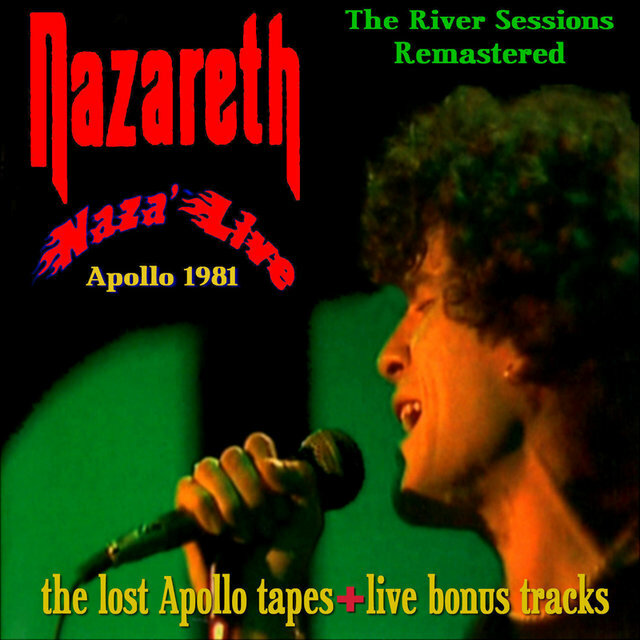 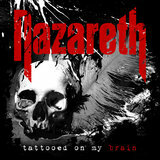 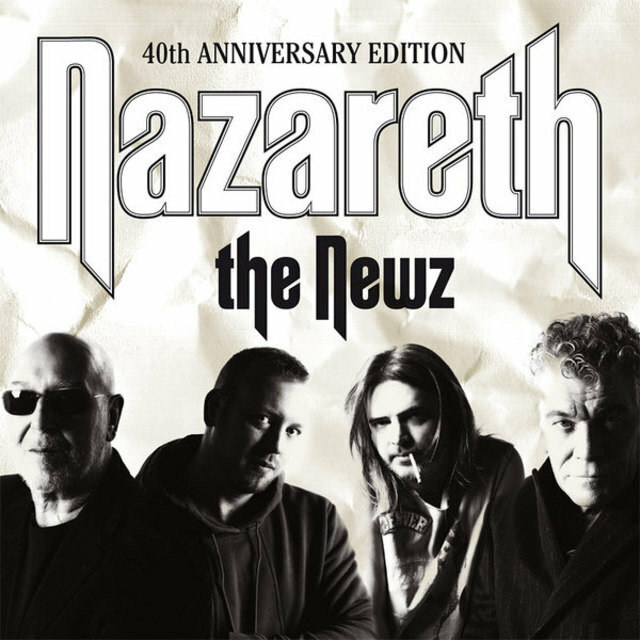 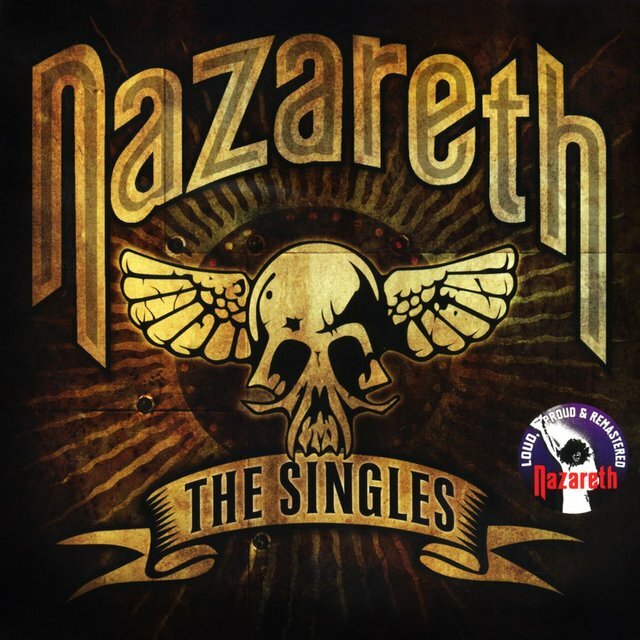 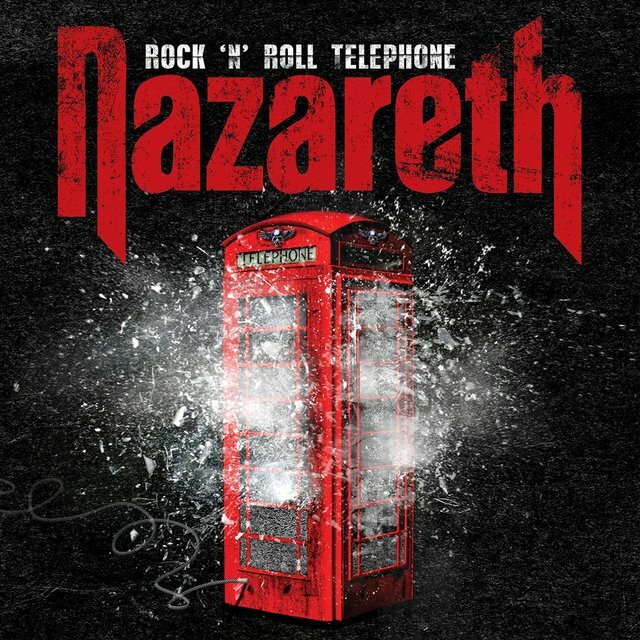 Released the following year, Hair of the Dog established Nazareth as an internationally popular hard rock band. 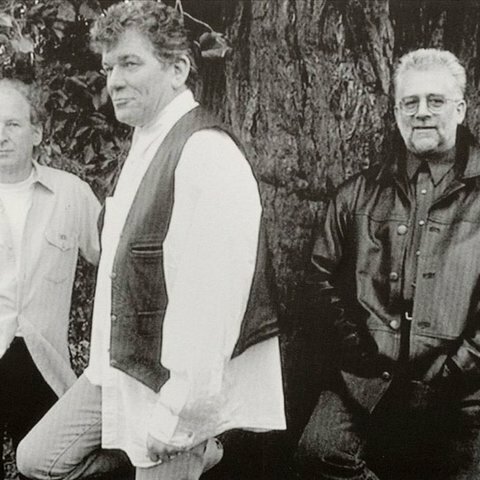 Featuring their revamped version of the Everly Brothers' "Love Hurts," the album sold over a million copies in the U.S. Until the end of the '70s, the band continued successfully as a quartet, releasing a series of Top 100 albums. 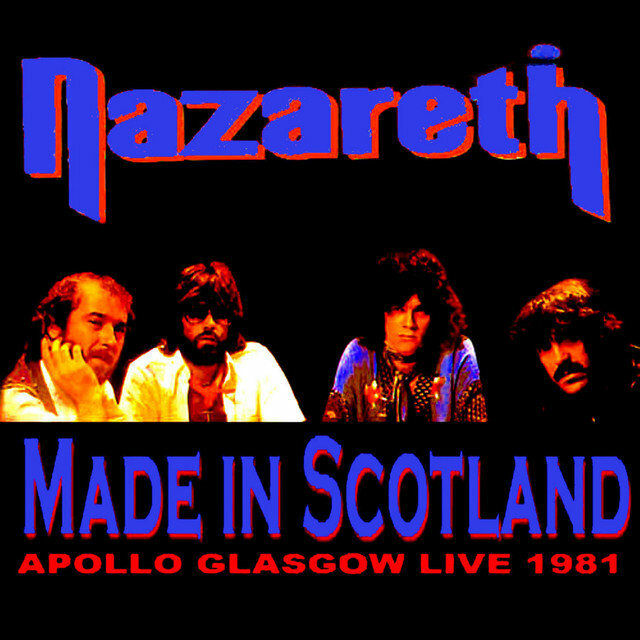 In 1979, they added former Sensational Alex Harvey Band guitarist Zal Cleminson to their lineup; he left after recording two albums — 1979's No Mean City and 1980's Malice in Wonderland — and was replaced by former Spirit keyboardist John Locke. 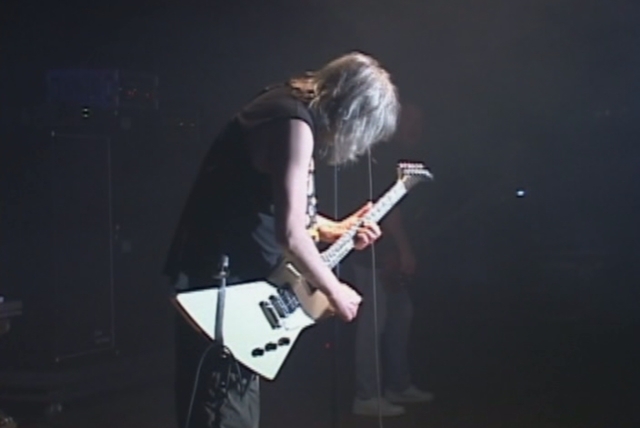 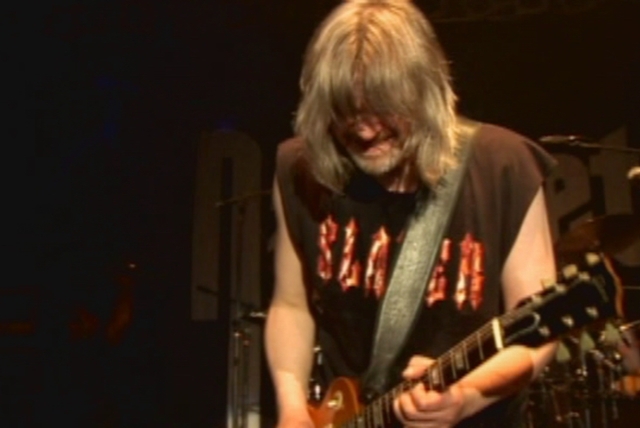 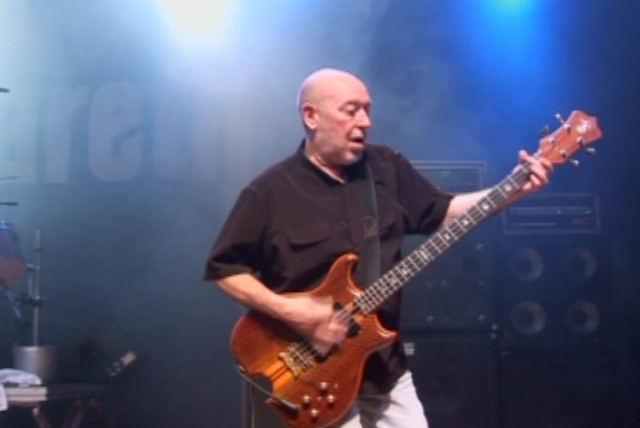 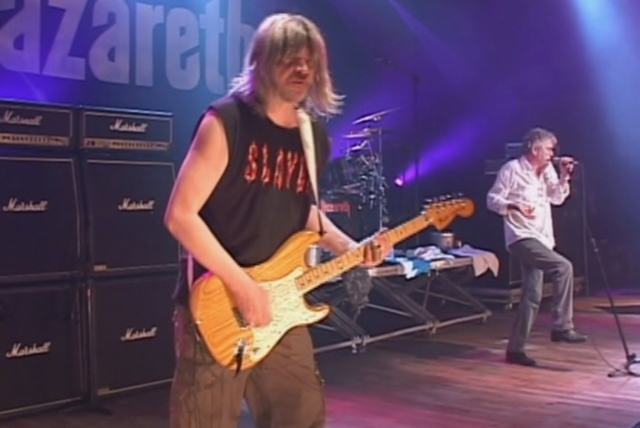 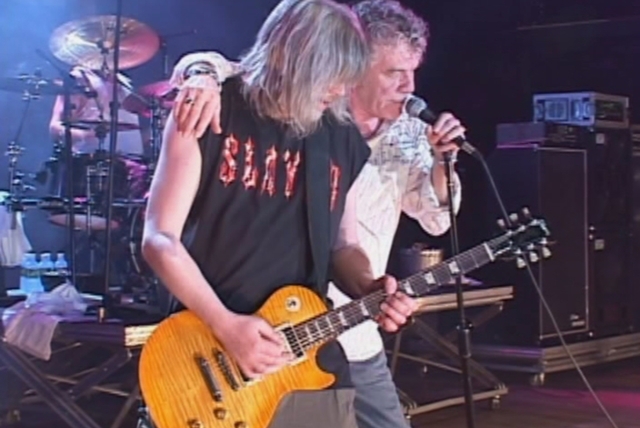 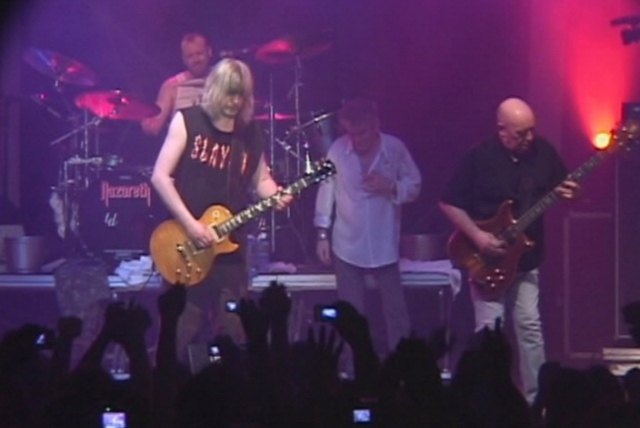 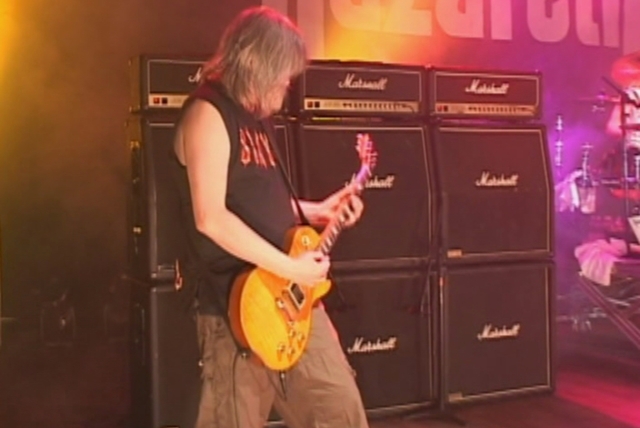 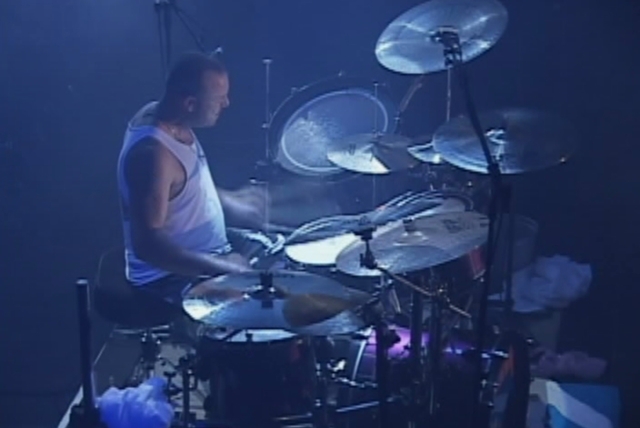 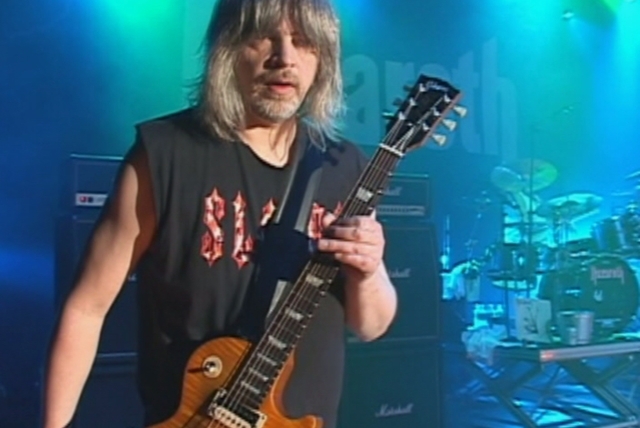 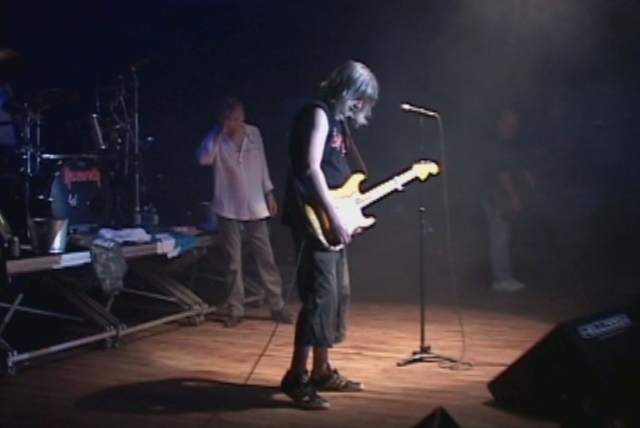 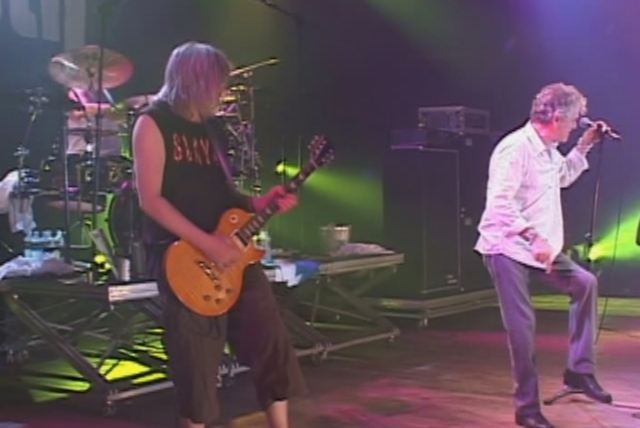 Following the 1981 live album 'Snaz, guitarist Bill Rankin also joined the group; Locke left soon after his addition and Rankin switched to keyboards.